clockFree WiFi is available in all rooms. 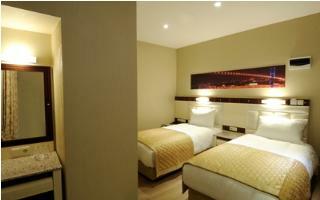 Room Size: 291 ft², Bed Size(s): 1 twin, 1 full. clockFree WiFi is available in all rooms. 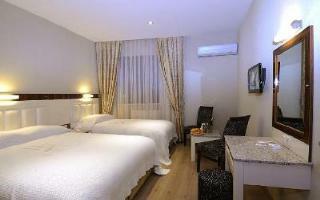 Room Size: 344 ft², Bed Size(s): 2 twin, 1 full.